The Double Irish, a giant gaping hole in the global tax system centred on Ireland, may be coming to an end. The bizarre rule allowed companies to be resident in Ireland but tax resident somewhere else, like for example, Bermuda. It is much loved by tech giants such as Apple and Google, who have used it to save billions in taxes on their European sales. It was celebrated in Ireland by politicians and celebrities. Bono is on the record as saying that Ireland’s tax policies brought it the only prosperity it has known: so the great campaigner for social justice has become a salesman for one of the worst abuses of the world’s tax regime. But the last few years have seen the abuse come in for increasing scrutiny. Nations struggling to come to terms with the global financial crisis have become increasingly irritated with Ireland’s loophole. Under pressure from the European Commission, last week the Irish government agreed to phase out the abuse over six years time. The bad news is Ireland will replace its Double Irish with a fresh dirty trick. Ireland will close the double Irish scheme to new entrants next year. Existing users will be able to keep the giant pipeline of offshore cash flowing until 2020. As a consolation prize, Ireland is going to set up a patent box. This allows companies to claim a discount in corporation tax on revenue earned from patents and intellectual property. Given that the tech industry, one of the heaviest users of the double Irish, argue that most of their income comes from these sources, they are likely to continue to find a welcome home in Ireland. A similar scheme is being introduced in the UK which will charge just 10% on similar profits. Inheritance tax, or estate tax as it is called in the US is coming under increasing attack from conservatives the world over. Keen to champion a something for nothing culture among the sons and daughters of wealthy Brits, the UK Conservative Party has announced it would like to see fewer people paying the tax. In the States, Republicans introduced a bill to repeal the tax and considered forcing it to a vote this year. The debate is in part academic, and full of political posturing. In the UK, hardly anyone pays inheritance tax since it is incredibly easy to avoid. In case anyone didn’t know how, the Daily Mail, one of the UK’s largest circulating newspapers, helpfully published a six point guide on how to avoid the tax this week. But powerful evidence on the economic benefits of inheritance tax was provided this week by none other than Credit Suisse. Their annual Global Wealth Survey showed a vast increase in disparities of wealth, and a dangerous concentration of wealth in the hands of very few. Today, 70% of the world’s population own just 3% of the wealth. 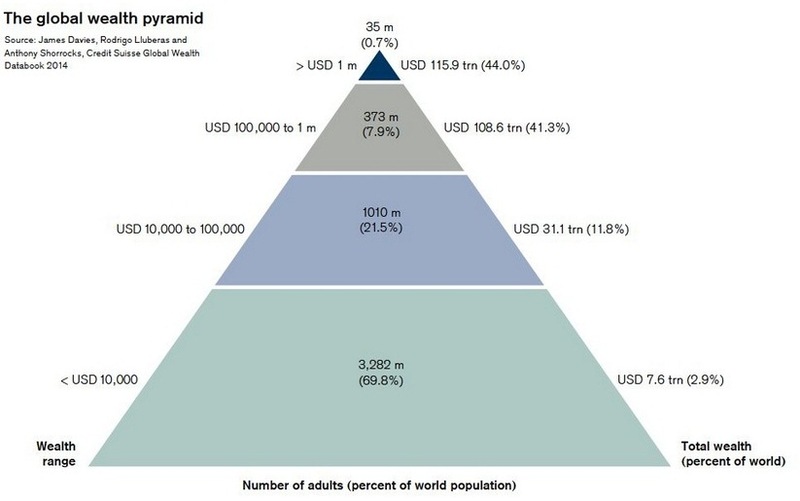 The top 0.7% of the population, 44% of global wealth. Credit Suisse explains this trend because of the weakening of the inheritance tax regime through the use of trusts and other mechanisms. Trusts, by the way, are number four in the Daily Mail’s top tips on avoiding inheritance tax. However, it seems not all publishers are as big a fan of dynastic wealth as the Daily Mail. Just two weeks ago the State of Pennsylvania received its largest ever payment for estate tax. The executors of Richard Mellon Scaife’s estate paid a cheque of $100m in estate tax. Scaife died this summer aged 82. He was the publisher of Tribune-Review. 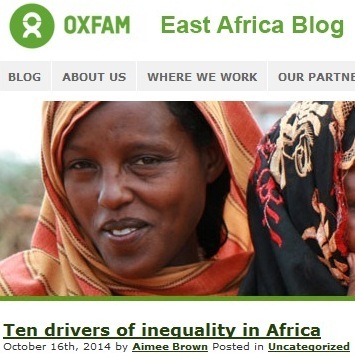 Oxfam this week published their ten causes of inequality in Africa. Unfair tax systems was number one, closely followed by corruption and illicit financial flows, which are of course all facilitated by tax havens. African leaders seemingly have had enough. Finance ministers from Francophone Africa recently called for a fair share of global tax revenues. They noted that the global tax system is stacked in favour of payments to headquarters countries. Countries producing raw materials getting a poor deal. The problem was highlighted this week by Craig McKune from the M&G Centre for Investigative Journalism and a participant in the Tax Justice Network’s Illicit Finance Journalism Programme. 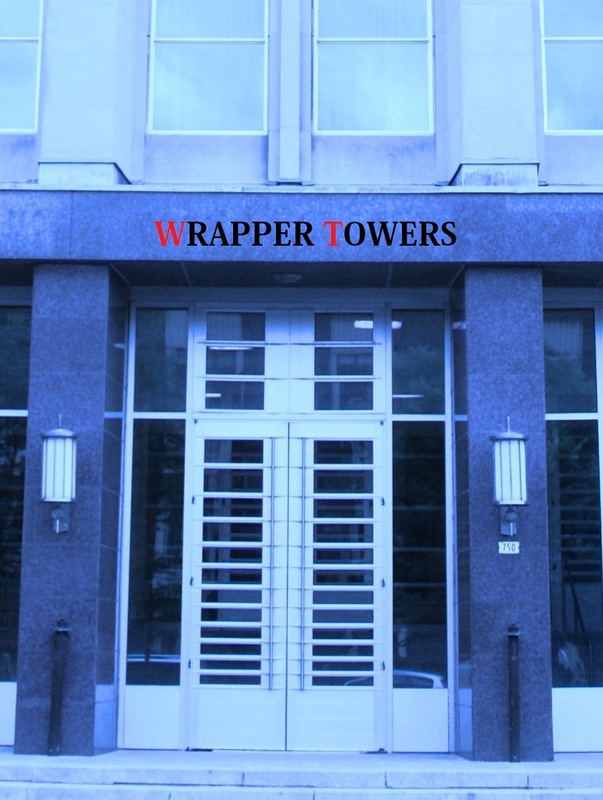 As we have highlighted in previous editions of the Wrapper, Craig has been on the case of Lonmin, the giant multinational mining company. This week, he published “Questions Lonmin must answer”. Here at Wrapper we think that these are exactly the questions African finance ministers had in mind when talking about the shifting of profits away from the continent. And finally, some good news on tax justice. Scottish and South Eastern Energy has become the first company in the FTSE 100 to be awarded the Fair Tax Mark. The Fair Tax Mark was set up earlier this year to provide consumers with a guide to companies which are open and transparent in their tax affairs. To qualify a company cannot use offshore to create artificial tax benefits and must publish their profits on a country-by-country basis. The Fair Tax Mark team are “chuffed to bits” (an Anglicism suggesting mild happiness) with this engagement from a large company. The adoption of the fair tax standards also shows that the argument put forward by many multinationals – that they are somehow required to engage in tax avoidance as a means of maximizing returns to shareholders – is rubbish (for more on that argument, see here).